RPAS Australia deploys the latest UAV aka drones to capture terrain data for use in aerial survey maps that help crop health, crop yield and soil condition. Vector modelling can be implemented into agronomy plans and Precision ag machinery. Despite the improvements in satellite data delivery, not every farmer can afford the luxury of satellite imagery on tap. As a result, not all farmland is captured equally. This is where Remotely Piloted Aircraft Systems come in. 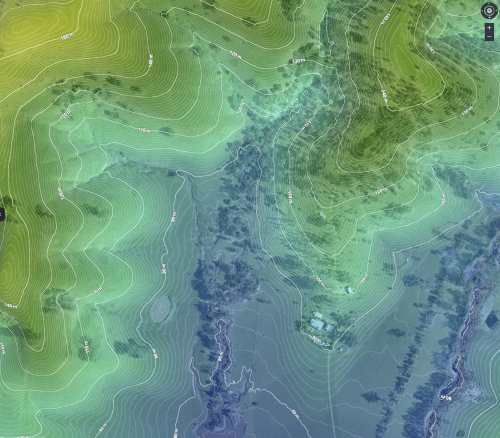 RPAS Australia can map specific farmland, properties even single paddocks. Since our drones fly so low (max 120m) the resolution is significantly higher than a commercial satellite. On average down to 3-5cm per screen pixel !!! Using a Red Edge or multi spectrum sensor like the Sequoia, we can create vector maps suitable for any GIS software with GPS precision. This precision agriculture map can be uploaded straight into the farmers ground based equipment like tractors and sprayers or supplied to agronomist to be used in their precision ag management plans and agronomy software. A problem well defined is a problem half solved! planning of infrastructure, corridors and rights of way, fence line, measurements of area, perimeters and other quantity based costing. Line of sight and radio transmission signal calculating for remote sensing equipment.